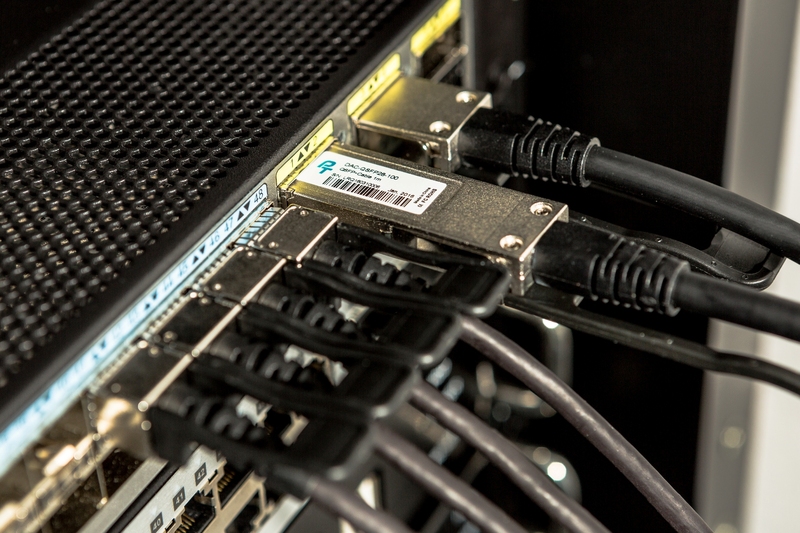 When it comes to connecting high-speed components inside your PC, peripheral component interconnect express (PCIe) connections are essential. For the growing number of people who desire high resolution and powerful graphics processing units (GPU) or graphics cards, which are key to smooth gaming experiences, as well as video streaming, internet browsing, Photoshop or image processing, or video editing, PCIe connectors are necessary to connect the GPUs to enhance power supply units (PSU). 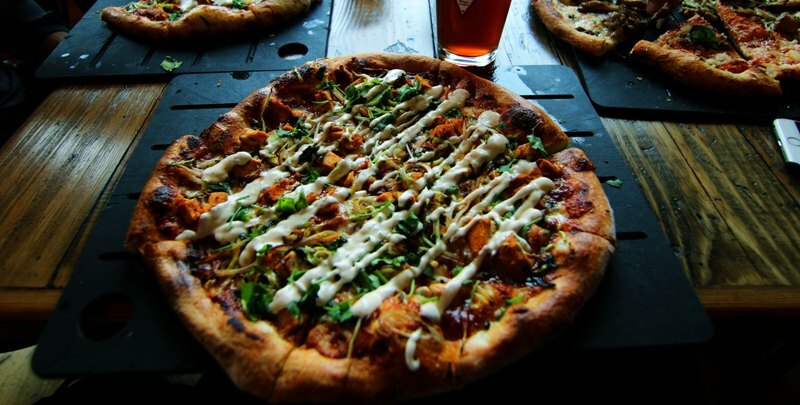 What do Chipotle, Blaze Pizza, Fusian Sushi, and Pactech have in Common? Ever since Subway let customers build their own sandwiches, customization has become a major trend in the consumer experience. We see it in the food industry, with companies such as Chipotle offering a vast array of options for burrito toppings. We see it in the classic example of pizza parlors. Yet, customization on its own is not enough. Consumers want what they want, along with speed and value. This has led to innovative practices such as fast-fire ovens that bake pizzas in 3 minutes (Blaze Pizza) and automated sushi makers that assemble and plate a sushi roll in about a minute (Fusian Sushi). Today’s data centers include a diverse number of devices like bladed servers, clustered storage systems, virtualization appliances, and backup devices. All these devices are interconnected by networking equipment and physical cables, which require a reliable, scalable, flexible, manageable, and high-performing cabling infrastructure. 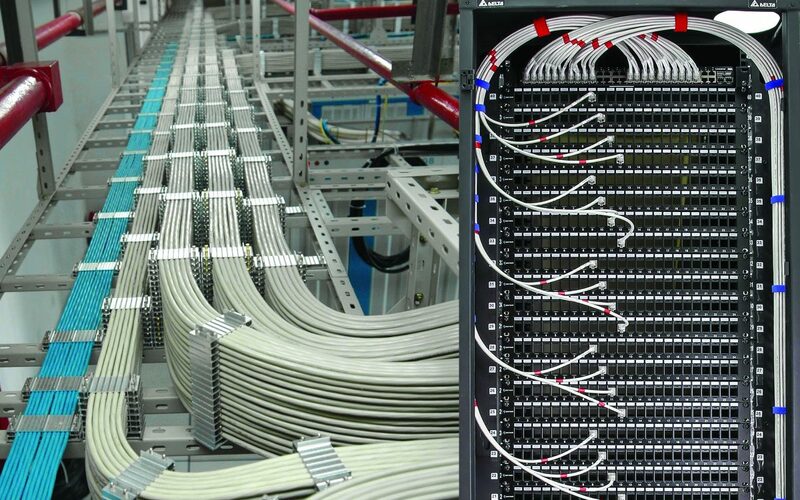 Data Center and Rack designers will tell you that planning is the key to successfully cabling a data center. At Pactech we’ve continued providing innovative cabling products to make things easier for our clients. 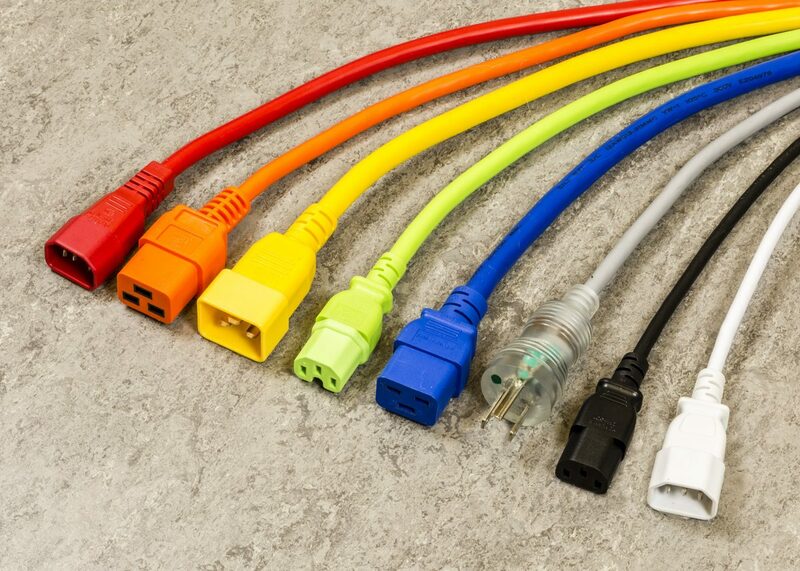 In the last 2 years we’ve seen an increase in demand for 28AWG CAT6A cables. As one of the pioneers of developing this product, we wanted to take some time to explain some of the differences between the CAT6A cables on the market. What’s the difference between F/UTP and U/FTP? The letters are so similar, so someone unfamiliar with these products may miss the difference. One of the challenges of being in the cable industry is the perception that cables are boring. Most people see cables as a commodity and they constantly price shop to find the best deal. Being in the cable industry for over 20 years, we know that not all cables are created equal. The quality and design of a cable can make a big difference in terms of performance, product life, and impact on the environment. But how can we communicate this to the leaders in our industry? We are excited to be an exhibitor at Data Center World this year in Los Angeles from April 5-6, 2017. With Pactech’s increasing focus on supplying custom cables for data centers, this is the perfect place for us to showcase our latest innovative products. Last year Facebook and LinkedIn, following the moves of other hyperscale data center operators, decided to design their own data center networking switch and replaced off-the-shelf switches with 100G ports. They felt that off-the-shelf switch vendors, such as Cisco and Juniper, were unable to meet their requirements in high bandwidth, high availability, and rapid deployment. As a result, for example, LinkedIn came up with its first in-house developed 100G data center switch called Pigeon, which includes 32 x 100G ports. It plans to roll out at scale in its upcoming data center in Hillsboro, Oregon. 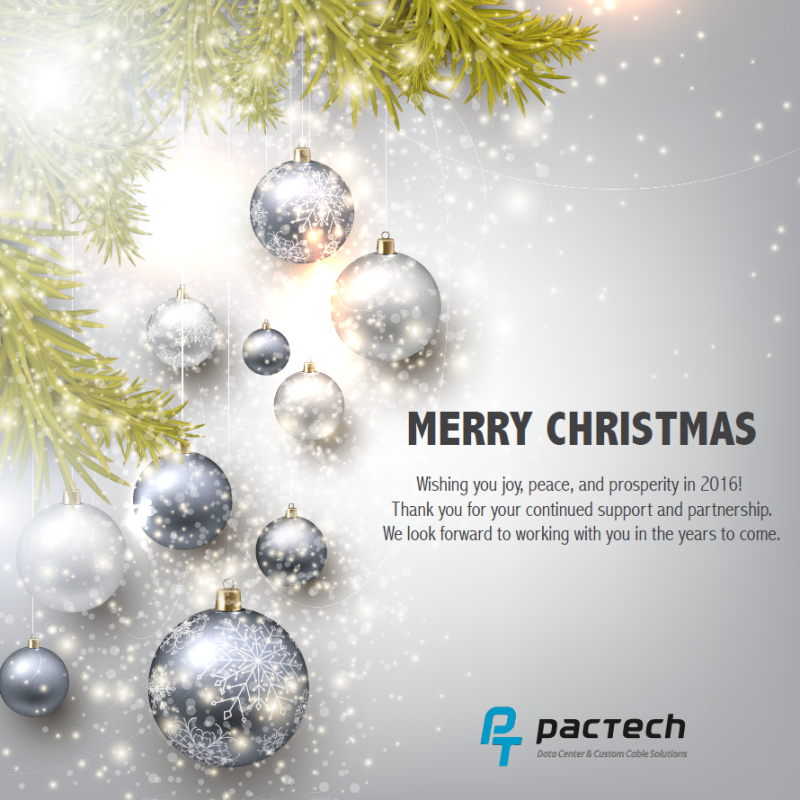 Merry Christmas, from all of us at Pactech. We’re wishing you joy, peace, and prosperity in 2016! Thank you for your continued support and partnership. We look forward to working with you in the years to come.